Sometimes we start something new because we are fixing a problem. “I am going to start a diet because I gained 15lbs this year.” We need to set goals based on our dreams, not our “miss-steps”. This is something Brendon Burchard talked about in a recent Podcast with Rachel Hollis and I could not agree more! 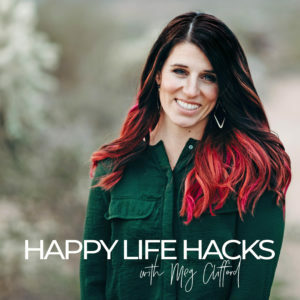 We usually set non-specific goals in the hopes that we will stop a previous negative behavior, when we really should be trying to create a positive and new habit instead! 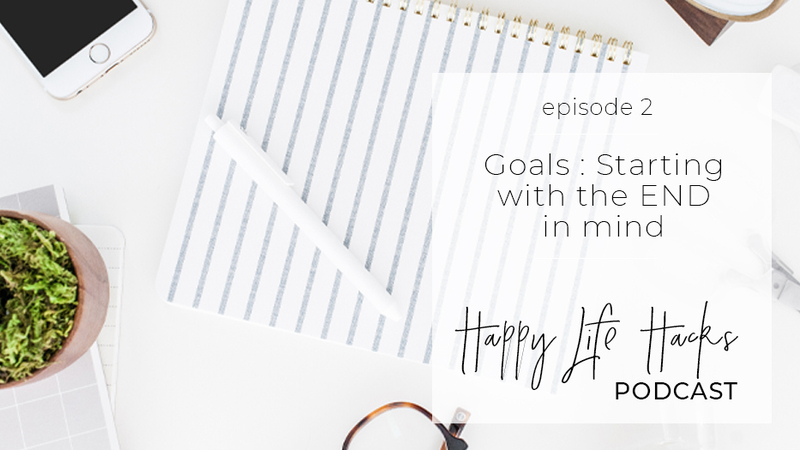 I chat about how I create curriculum from the end first and how that is similar to setting new, especially big goals. I also chat about my brother who is currently creating an animated series with Dreamworks. Cause he’s amazing. I will interview him on here soon cause he’ll be hilarious. Oh, and we are on iTunes now! You can subscribe here!